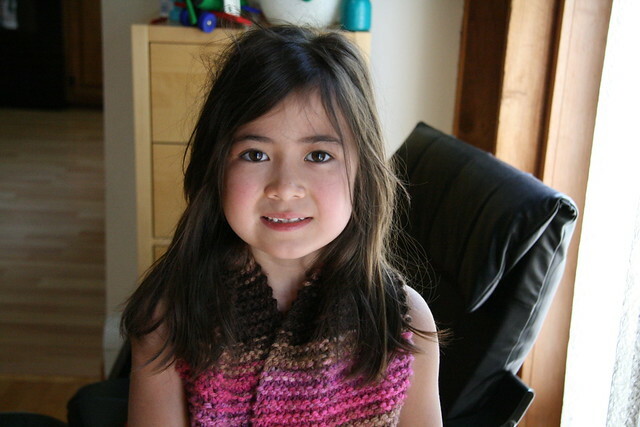 mommy bytes: Knitted Scarf for Dova--Will She Wear It? Knitted Scarf for Dova--Will She Wear It? 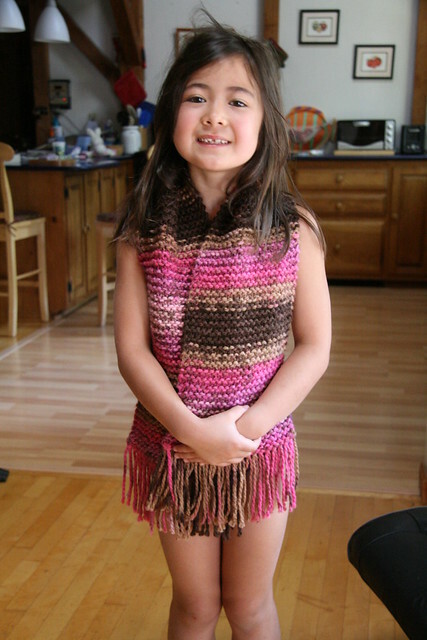 The last time I knitted something for Dova, she posed with it for exactly one photo and refused to even smile nicely. It has sat in a drawer ever since. Such gratitude! I refused to knit her anything else until we were at a craft store last winter, and we both fell in love with this yarn on clearance. The color was called "Chocolate Cupcake" and it looked simply delicious! Dova says it is chocolate raspberry ice cream. She maintains that she will wear the new scarf in the winter, hopefully with actual clothes. One thing is for certain, she sure is beautiful. 9 years ago, I wanted to knit a sweater for Adam and bought a kit which was more expensive than buying a ready made sweater. Adam was so nice that he wore several times and posted for several nice photos, I saw his baby picture wearing that sweater on my screen saver. I did not realize that kids are not used to the wool sweater. 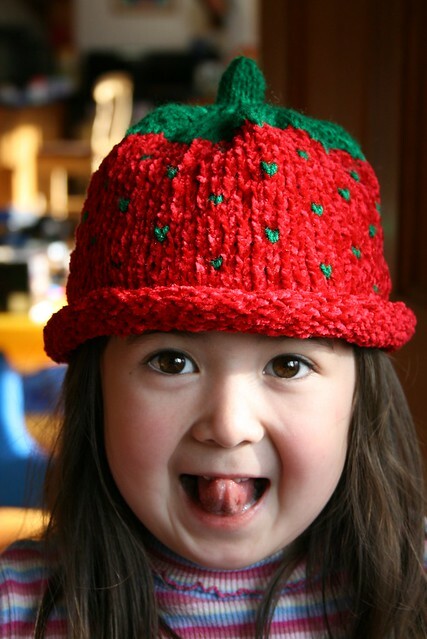 Back to long time ago, when I was a little girl, I was longing for a wool sweater but did not have one. So l found some used yarns and learned how to knit. I managed to make a sleeveless sweater, it was not very good but I treasured it.